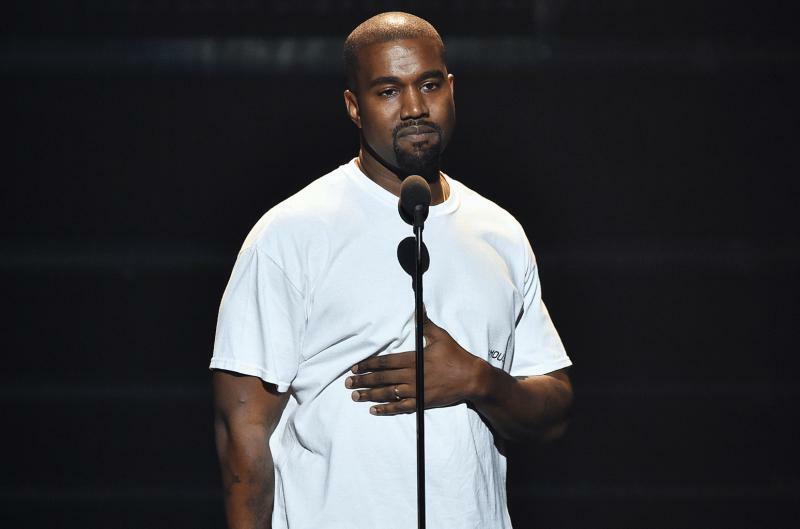 Oakland, CA, United States (4E) – Kanye West recently expressed that he will be boycotting the 2017 Grammy Awards if Frank Ocean does not get nominated. West was performing at his Saint Pablo tour stop in Oakland, California on Saturday and he talked about Ocean, who is his friend and a collaborator to some of his songs. Ocean recently released two new songs entitled “Blonde” and “Endless” and West believes that these should receive nominations. However, a Grammy representative said that the albums of Ocean were not submitted for consideration although they were both released before the September 30 eligibility cut-off date. The Grammy representative went as far as claiming that it might have been intentional that Ocean and his team did not submit the albums. West shared during his performance, “The album I listen to the most this year is Frank Ocean’s album. I’ll tell you this right now, if his album is not nominated in no categories, I’m not showing up to the Grammys . As artists, we’ve got to come together to fight the bull***t.” The husband of Kim Kardashian continued to say that artists need a fair shot and let whoever win or lose. Aside from that, West talked about that time when Lady Gaga was also not nominated in the Grammy Awards. He shared that he was supposed to go on a tour with the “Poker Face” singer seven years ago for the scrapped Fame Kills Tour. West added, "I remember, that it was something…She wasn't nominated for Best New Artist, right? But they wanted her to perform at the show; they wanted her to open, right? So, the Grammys secretly changed something about the nominations in order to nominate her—in order for her to perform in the show." The nominations for the 59th Annual Grammy Awards will be announced this December 6.